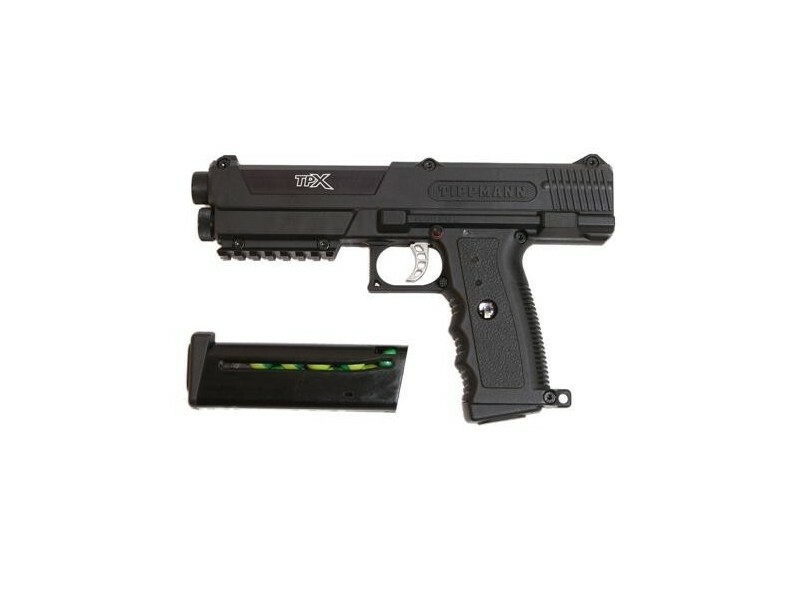 he Tippmann TPX .68 Caliber Paintball Pistol is an exciting new compact design that will be dependable, lightweight, easy to maintain and affordable. 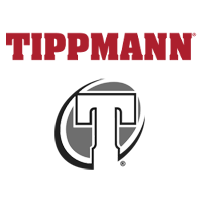 The new Tippmann TPX Pistol comes with 2 magazine clips, a barrel blocking device, a maintenance kit, and a deluxe carrying case. 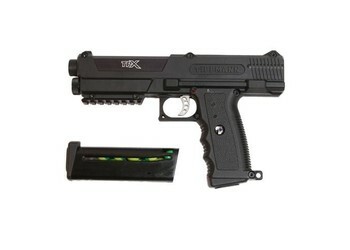 These TiPX Pistols sell really fast, so get them as soon as you see them in stock. This is a decent pistol... Not as great as I had hoped but it was still good. There was a minor problem with the clips and how the balls would sometimes become lodged in and would get chopped because the spring couldnt push them all the way up into the chamber but that could be a problem with my clips only. I havent heard anything bad about this gun yet so it is possible. It is very accurate and consistent but the fact that only 7-8 rounds fit in a clip is a problem. Of course it is going to be a problem with any pistol lol. Other than the clip this is a great gun, very easy to clean on the fly and has some wicked accuracy given the right conditions. I would recommend trying it first for a game or 2 before you decide to buy it if you have a friend that can loan it to you :) Enjoy!